This project was more than just a website design. 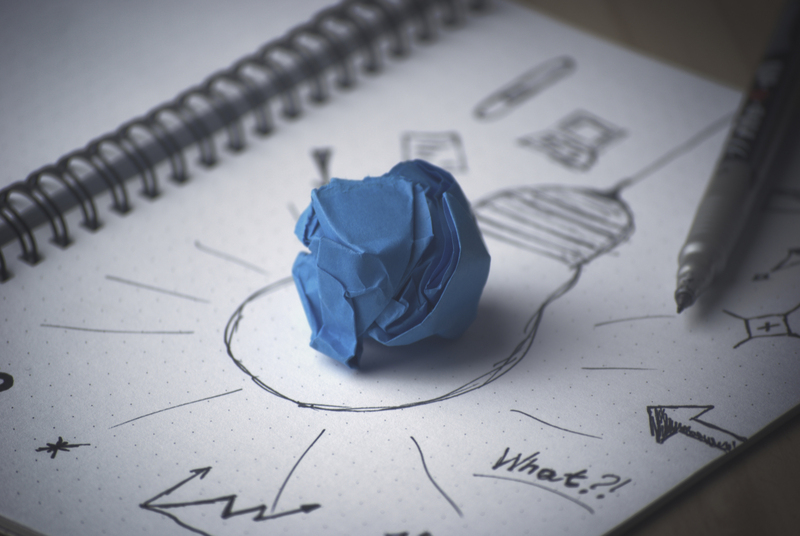 The client felt the current childcare information online seemed confusing and daunting for individuals wanting to become childcare providers. 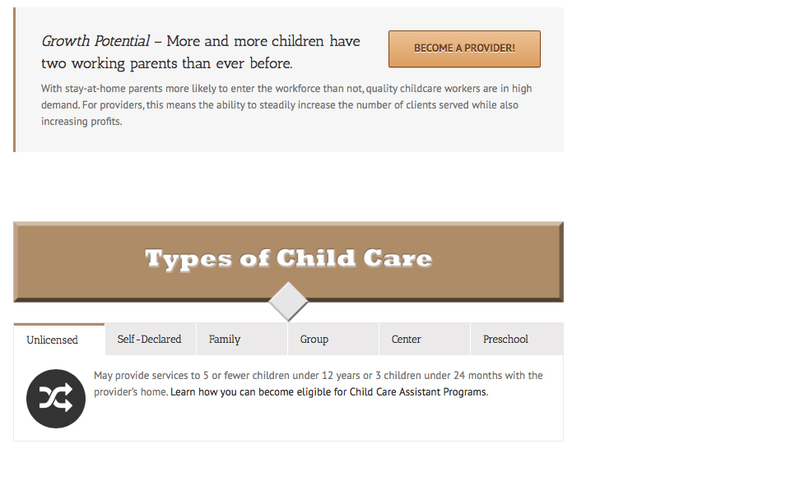 The client-organization wanted a one-stop childcare provider portal that was easy to use and navigate. The client pretty much gave me free reigns fort his project. 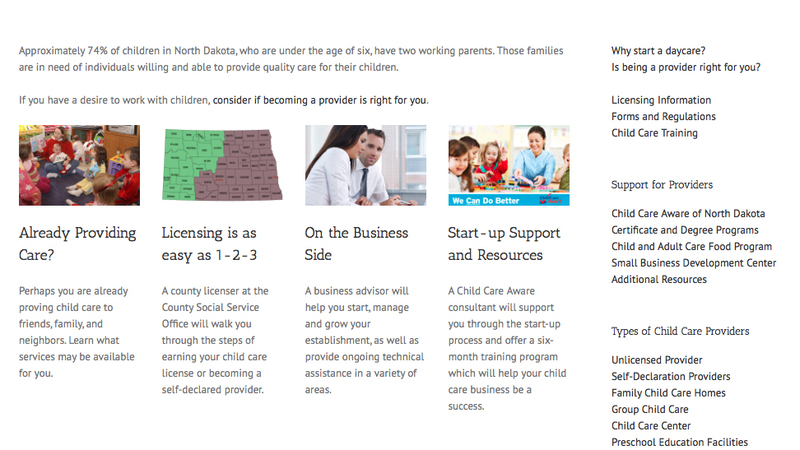 My preliminary work required me to research the process of becoming a childcare provider in the state of North Dakota. 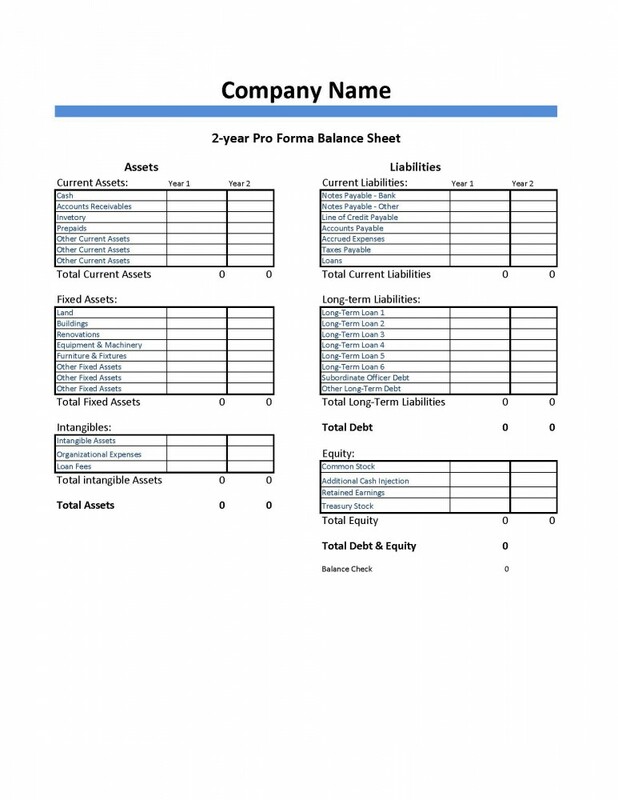 Once I gathered the information, I organized the information in an easy-to-navigate format and presented the basic structure to the client and other stakeholders to review. After receiving feedback, I got to work on the actual website. This included coming up with the logo, searching for a domain name and registration, setting up a hosting account, putting together the actual website, and more. The entire website included about 44 pages. Below is the front page of the website.